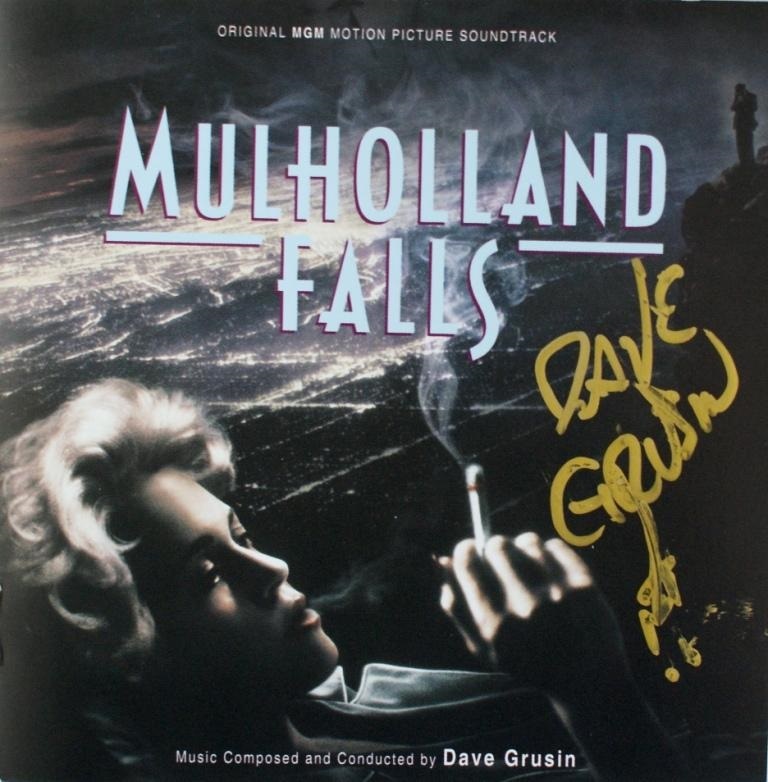 Dave Grusin is another of those composers who have done a bit of everything, including film scores from every genre and TV music too. Ultimately it may be from the latter genre that he is best known with that well-played theme from St. Elsewhere. His music generally is very lyrical, with memorable melodies in a variety of styles. In the film arena Grusin's big break was undoubtedly "The Graduate". 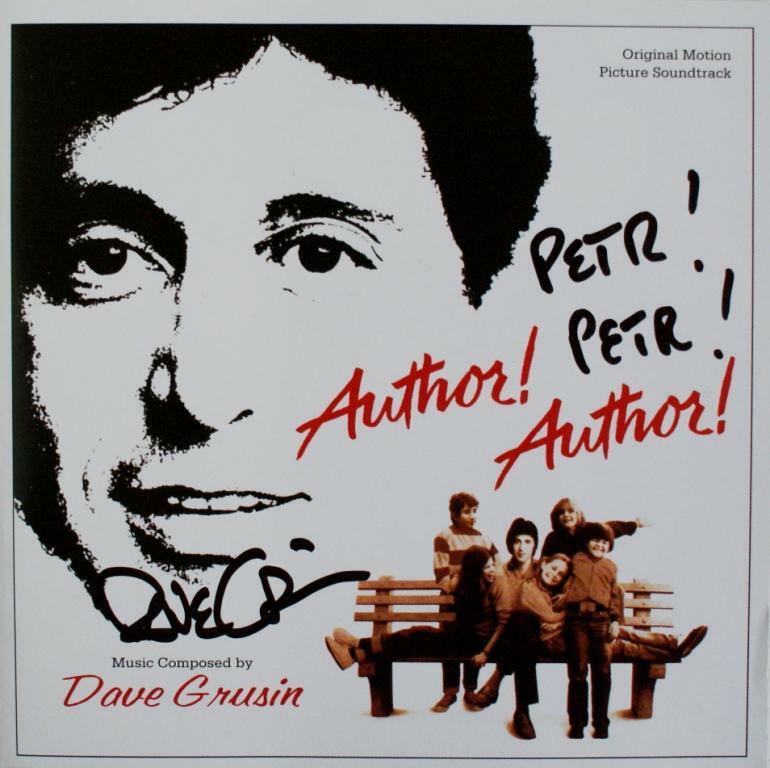 Although the soundtrack is generally remembered for its songs by Paul Simon, Grusin acquits himself well by filling the gaps with a variety of dance band tunes. 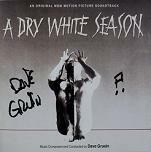 Since that time Grusin has developed something of a reputation for gentle love themes on the one hand, and relaxed blues and jazz on the other. Examples of his gentle love themes include the music for "Heaven can Wait" and "On Golden Pond". 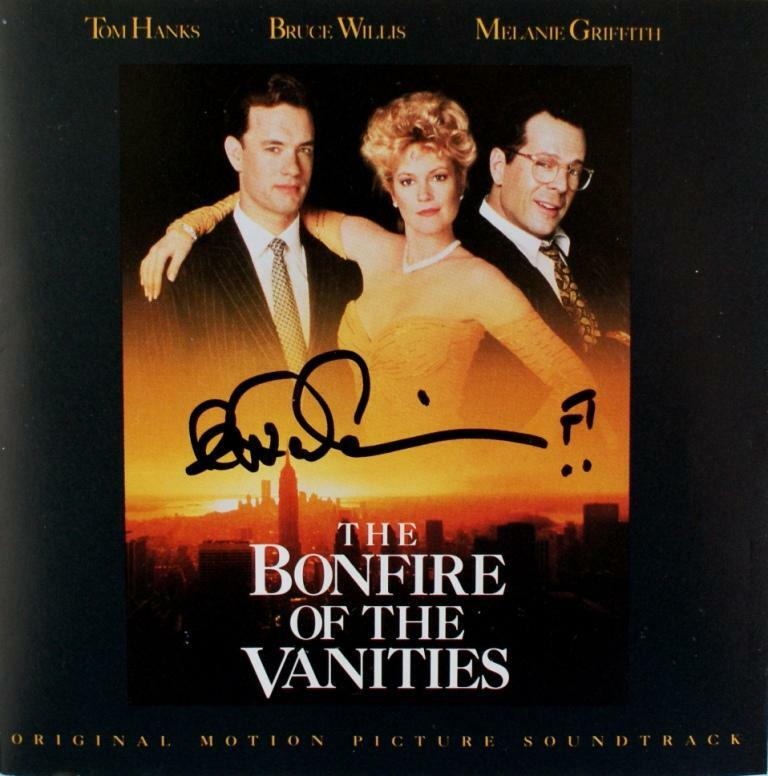 For "The Firm" Grusin produced a striking bluesy band sound, while one of his more recent soundtracks is the sad romantic movie "Random Hearts". 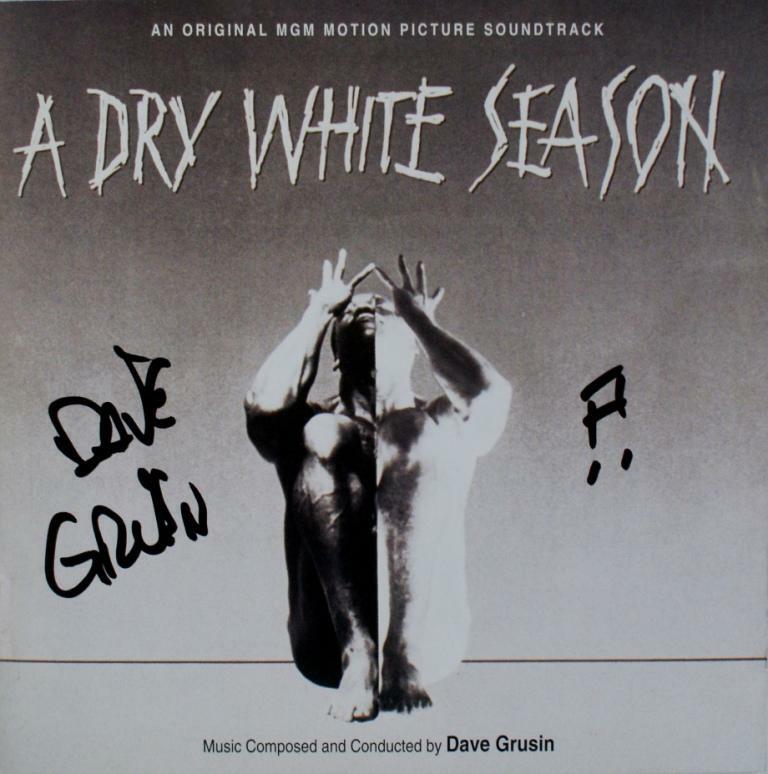 Here Grusin creates a pervasive slow mellow jazz mood, employing bass, piano, trumpet, flute and others, with typically only one or two instruments playing a time. In "The Fabulous Baker Boys", although Michelle Pfeiffer sang the songs for her character, Beau and Jeff Bridges didn't actually play the piano parts. Instead, Grusin was videotaped playing those parts and the brothers studied and practiced those tapes until they could copy his hand movements. This is a superb film with great acting and Grusin's jazz music cements the prevailing mood. Since he is mainly known for his relaxed jazz-influenced music, his score for "The Goonies" is surprisingly out of character. 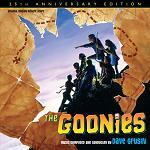 However its infectious excitement brings to mind the action-oriented Swashbucklers from the Golden age of film music. This and the teenage audience that the film was aimed at, has resulted in a cult-following for the Speilberg-produced movie and its music score. 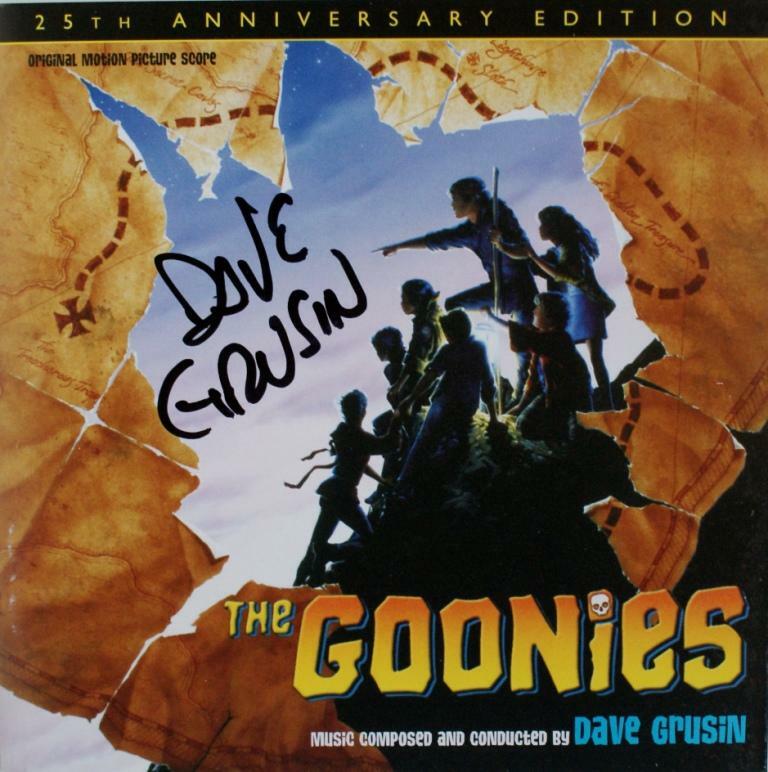 The campaign for a CD release has now been heard, and the Varese-Sarabande label has now released the long-awaited soundtrack - coinciding with the film's 25th anniversary and Dave Grusin's 75th birthday - available from Amazon.com in the US. 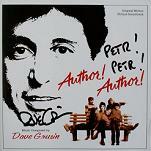 Baretta's Theme - theme "keep your eye on the sparrow"
Here are some CD covers signed by Dave Grusin. Our thanks to Petr Kocanda for permission to use his collection of autographed CDs. Click on any thumbnail below to see the image full size in a separate window.